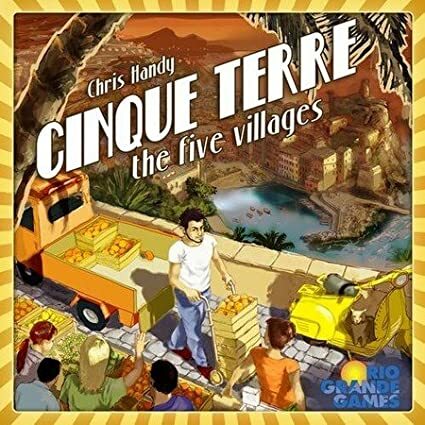 Amazon Deal - Cinque Terre - 45% Off! 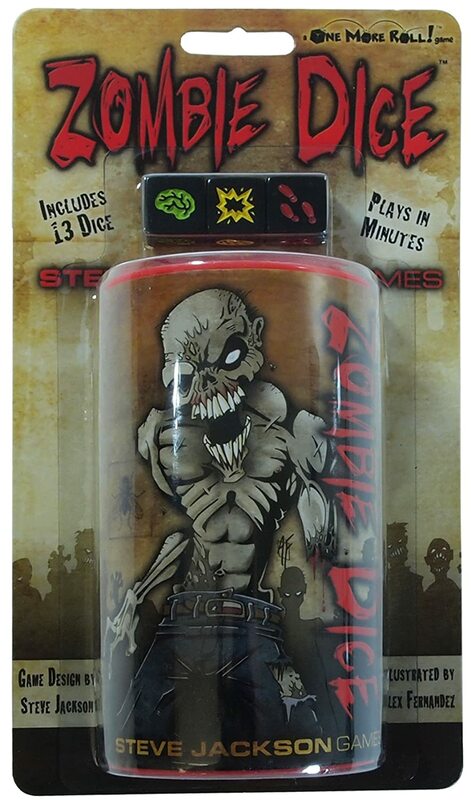 Amazon Deal - Zombie Dice - 43% Off! 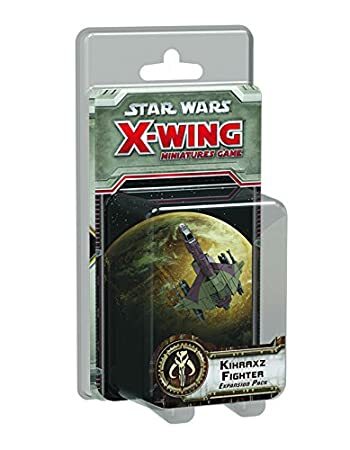 Amazon Deal - Star Wars X-Wing: Kihraxz Fighter Expansion Pack - 40% Off! 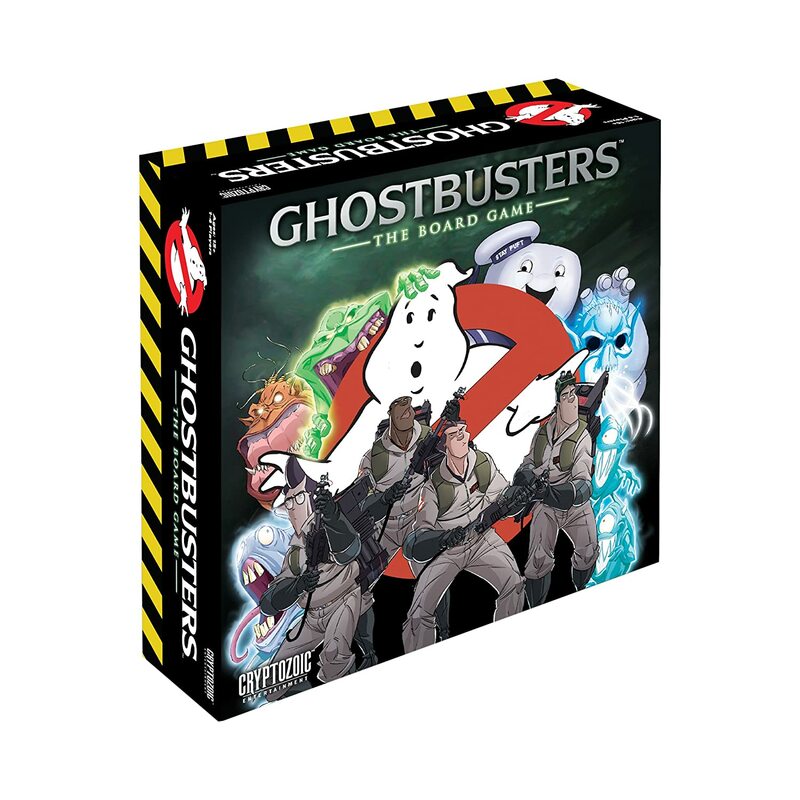 Amazon Deal - Ghostbusters - 38% Off! 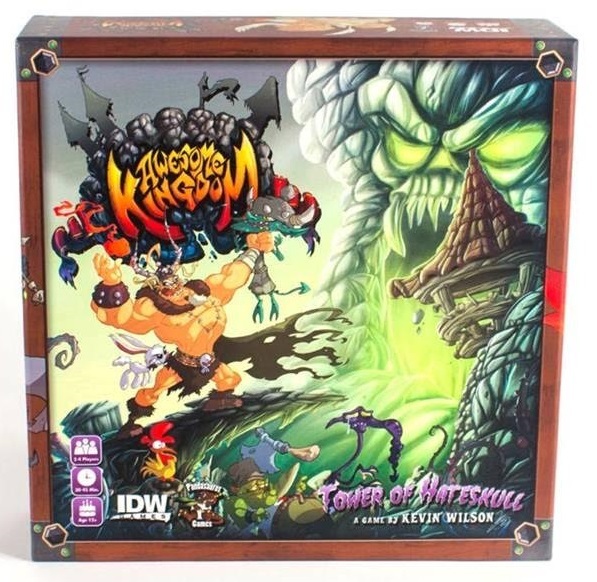 CoolStuffInc.com Deal of the Day - Awesome Kingdom: Tower of Hateskull - 50% Off! CoolStuffInc.com Deal of the Day - Time 'N' Space - 70% Off! 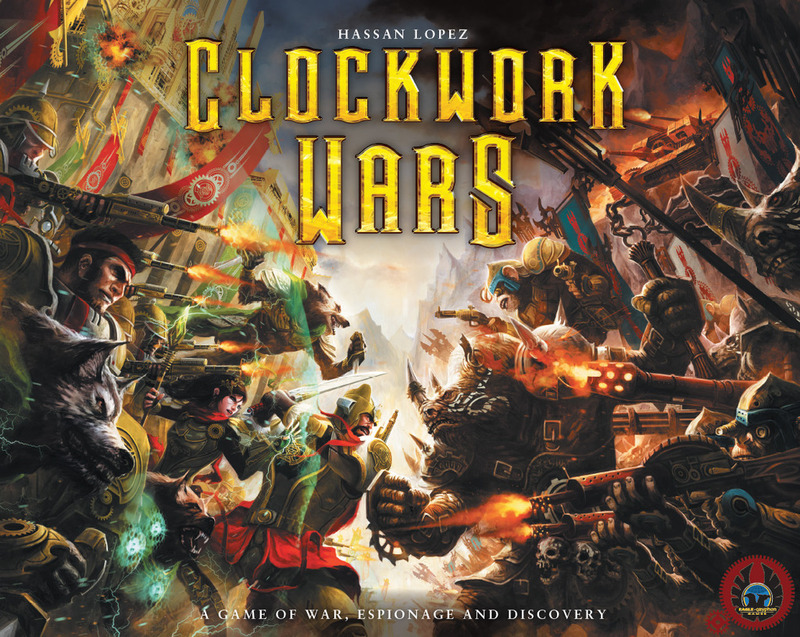 CoolStuffInc.com Deal of the Day - Clockwork Wars - 45% Off! 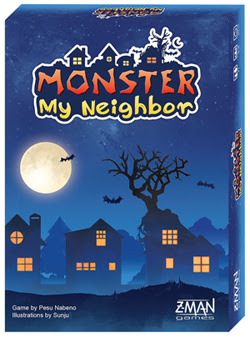 CoolStuffInc.com Deal of the Day - Monster My Neighbor - 50% Off! 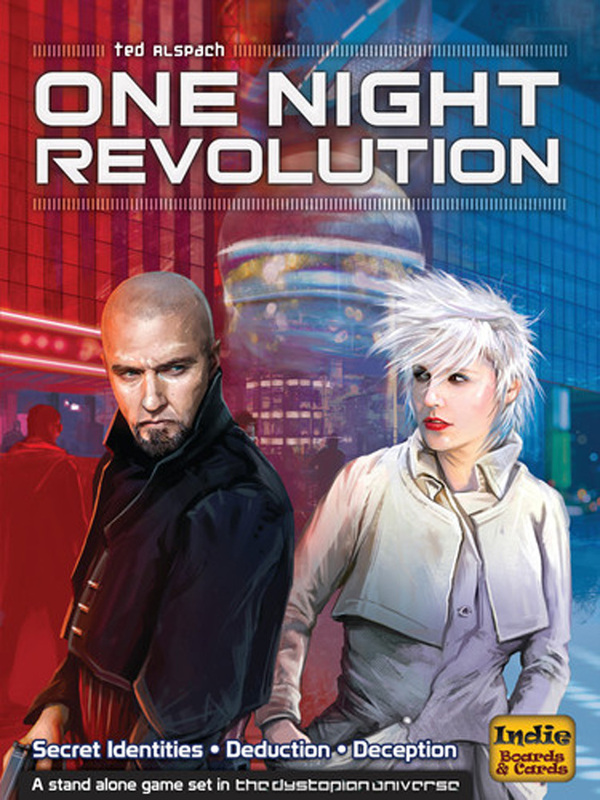 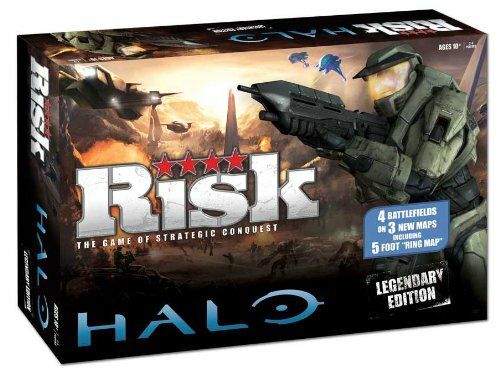 CoolStuffInc.com Deal of the Day - One Night Revolution - 50% Off! 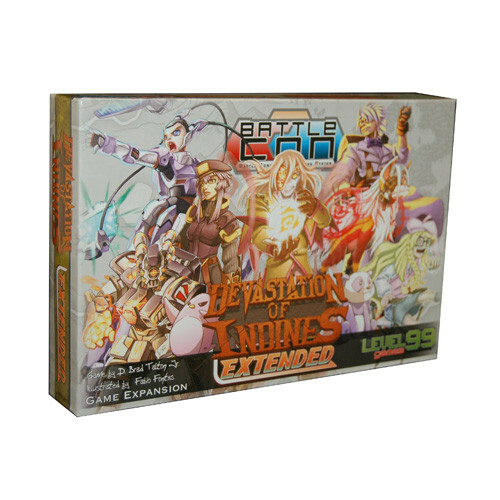 MiniatureMarket.com Deal of the Day - BattleCON: Devastation of Indines - Extended Edition Expansion - 68% Off!